TWT and EnCo are working together on SOX migration projects and offering software trainings. 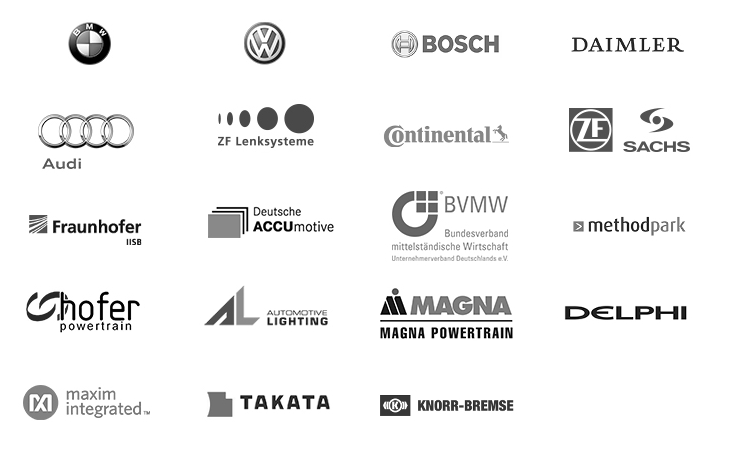 The Fraunhofer Institute is working with the Safety Office EnCo X2 module FMEA. The goal is to model complex vehicle systems with due regards to the different operating conditions and diagnoses. 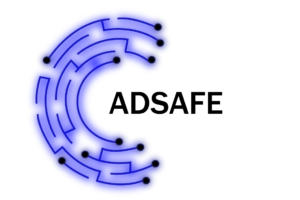 This is guaranteed by distributed work and return of information to the FMEA master structure. 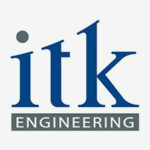 Furthermore EnCo is involved in the research project Intelekt of VDI. With Method Park we offer joint seminars and training sessions on functional safety, FTA, FMEA, FMEDA, SPICE and CMMI®. 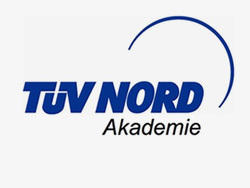 Together with the TÜV NORD Academy we offer seminars and trainings regarding the ISO norm 26262 with the focus on functional safety in motor vehicles. 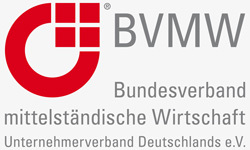 EnCo is member of the BVMW since 2012 and utilizes all the advantages of personal advice via events through company-related perks.